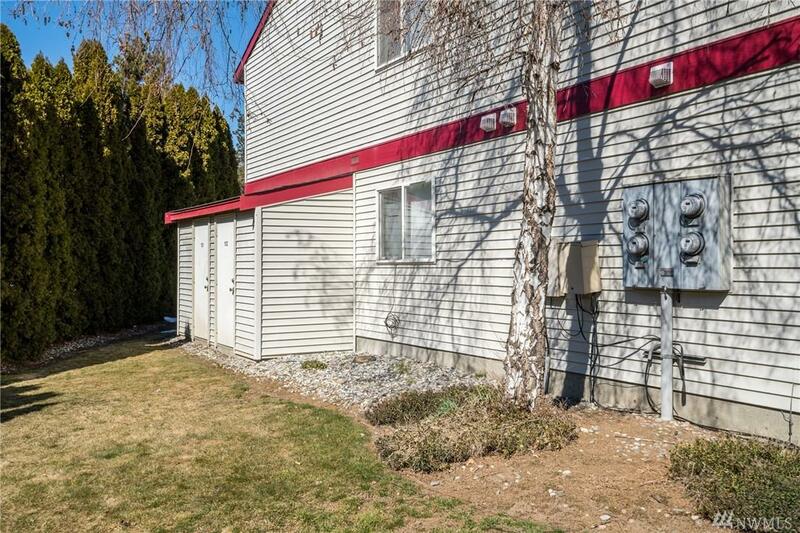 Excellent investment property centrally located in East Wenatchee, WA, consisting of two well maintained 4-Plex buildings. 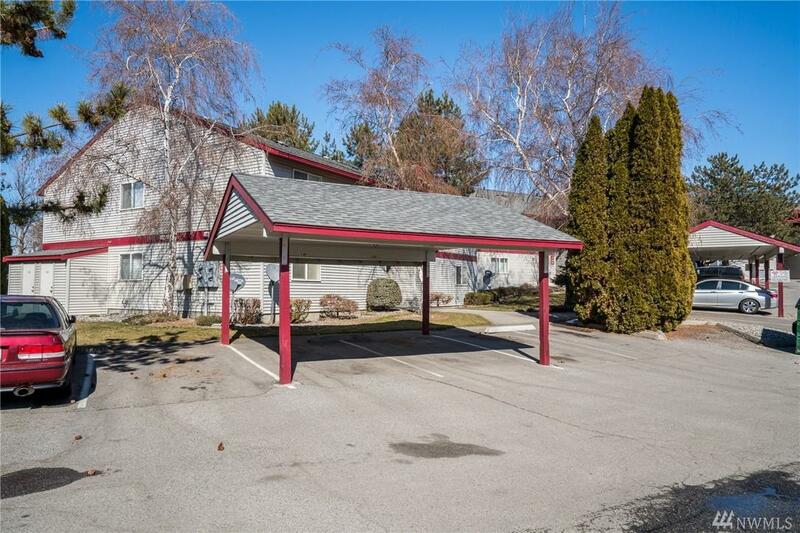 0% vacancy history and strong rental history with excellent tenants. 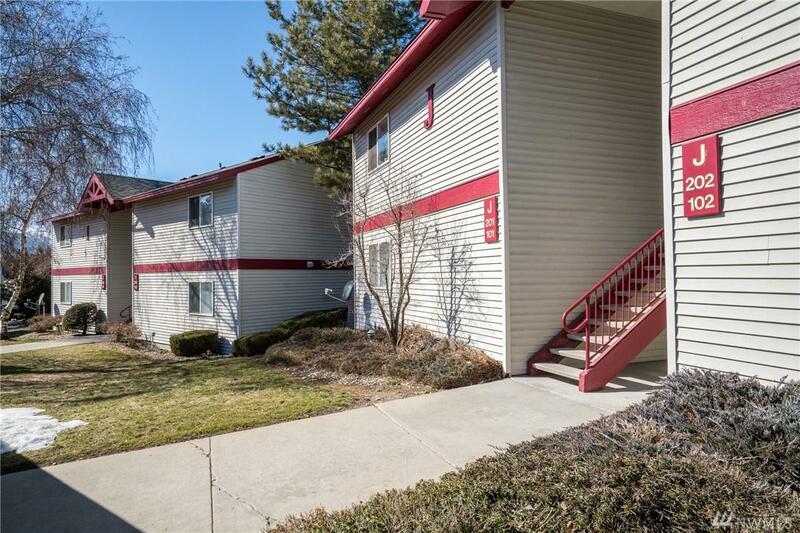 Each unit has 2 bedrooms, 1 full bath, full kitchen with all appliances, washer and dryer, deck or patio, as well as storage closet and covered parking for each unit. 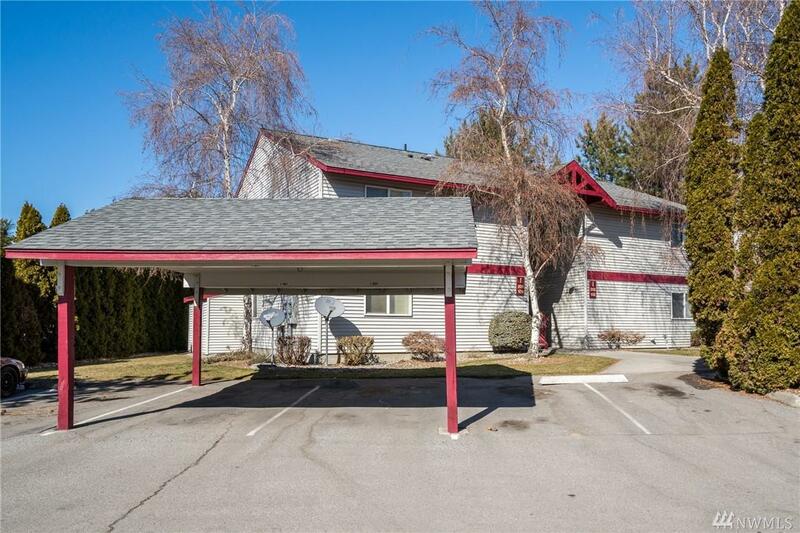 Year end financial for 2018 as well as actual year to date financial for 2019 are available upon request.